Location: 241 E. 10th St.
-What do you do on another cold wintery day in NYC? 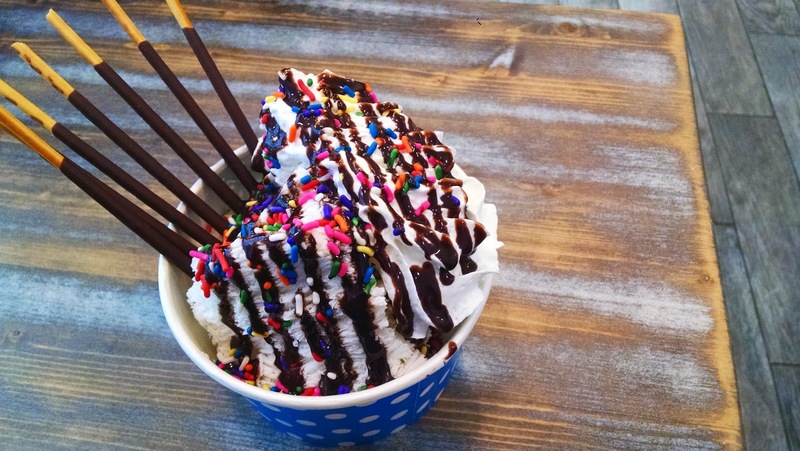 Share a massive bowl of cold, creamy shaved snow cream at Snowdays in East Village! Beat the winter food cliches. -This Taiwanese style melt-in-your-mouth dessert is still not ubiquitous in the city. -The menu is more Americanized, but there are plenty of red beans, mochi and matcha toppings available. Whatever you do, do NOT forget to add Pocky. -If you are Libras or Pisces or other indecisive signs, opt for their creation combos such as "Yeti Food." ($6 for small, with bananas, sugar cones and blueberry puree) You cannot go wrong with any of their choices. 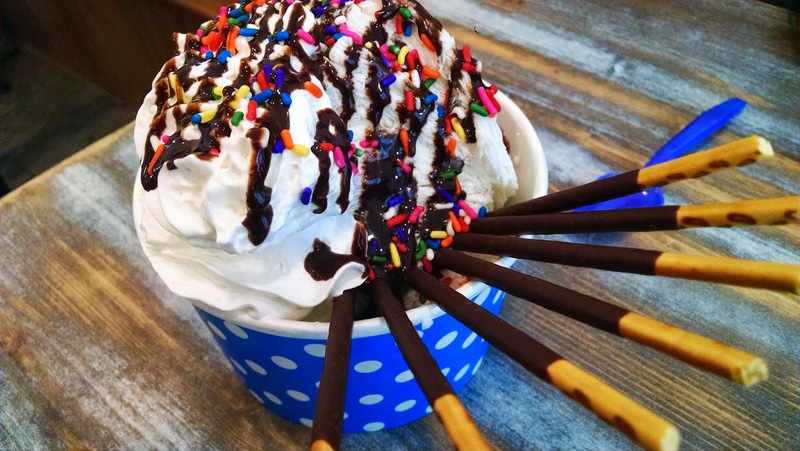 -All of their shaved cream is made on premises with GMO free dairy from Hudson Valley.